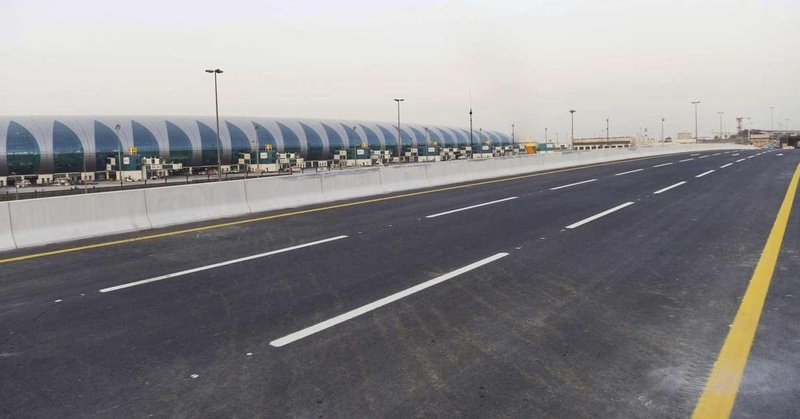 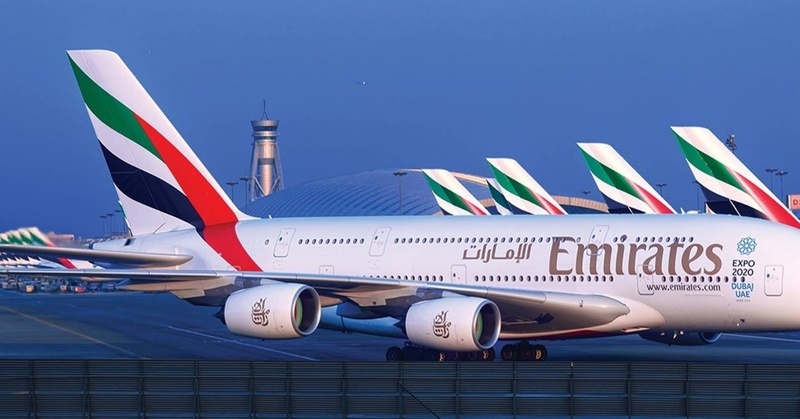 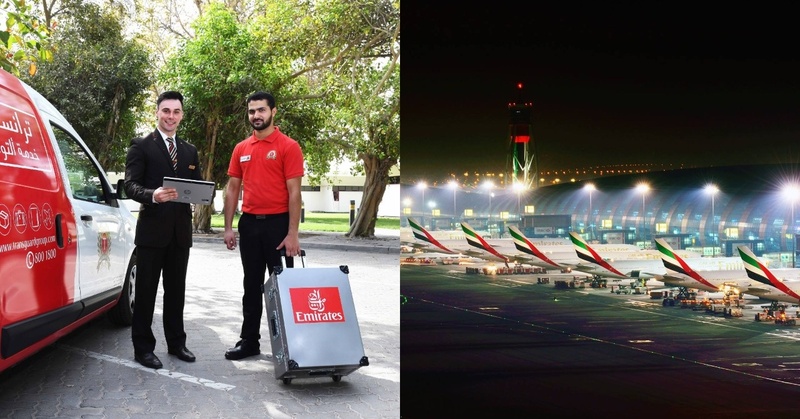 Here are the latest news and updates about Dubai International Airport, one of the busiest international airports in the world. 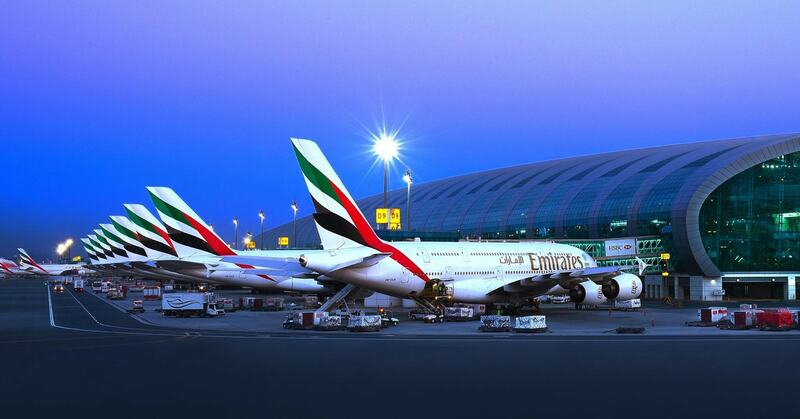 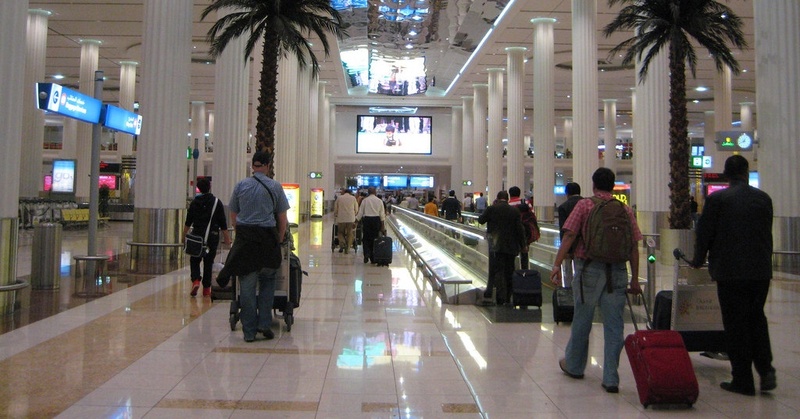 6 Ways to Relax at Dubai Airport — Before You Fly! 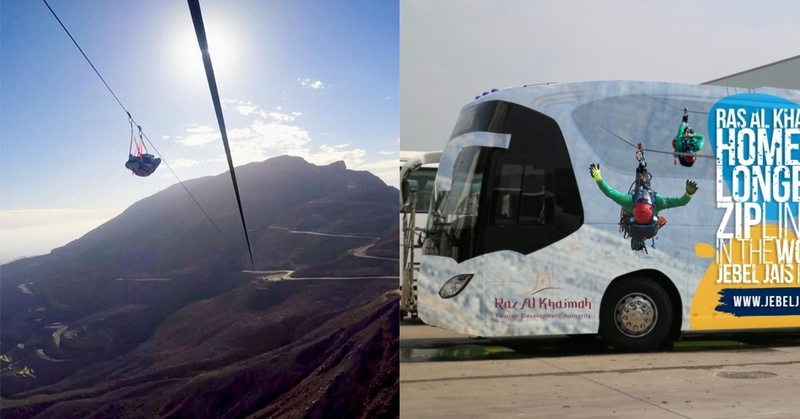 FREE Shuttle Service Between Dubai and RAK — All Summer!